Being a vet presents its challenges from time to time, but if you’re ever having a stressful day, you can take some comfort in the knowledge that you are fairly unlikely to be shot, or hacked to death with a machete, or imprisoned without trial, for trying to save animals. Some people around the world aren’t so lucky. Last week, seven rangers were heading into Virunga national park in Democratic Republic of the Congo when they were ambushed by a gang of poachers armed with semiautomatic rifles. When the gunfire stopped, six of them were dead and the seventh was seriously wounded. In the last 20 years, over 170 rangers have been murdered in Virunga alone. Worldwide, it is hard to estimate how many people have died defending wildlife. Some high profile casualties include George and Joy Adamson, and Dian Fossey, but we don’t need to go back decades, or even months, to see how bad the problem is. This month alone has seen many fatalities of people who were defending animals and nature. Earlier this week, in Brazil, a man named Nazildo dos Santos Brito became the latest to be murdered after opposing palm oil plantations in the Amazon, shot in the back of the head execution style. He became the third victim in four weeks in that area alone to be murdered for attempting to protect the ecosystem. Last Friday, in Myanmar, an indigenous man named Saw O Moo was killed by government forces, who alleged he was a partisan combatant. However, his friends and family have said he was murdered because he campaigned to protect a local forest which faces destruction for the minerals that lie beneath it, and was causing a headache for the authorities. A week before that, an Iranian woman and prominent environmentalist was detained as she attempted to leave the Islamic Republic. Her husband, Maryam Mombeini, another prominent environmentalist, died in February from a supposed suicide in an Iranian prison after being detained on allegations of using his environmentalist group for espionage. The authorities have provided no evidence for this, and also refused to let an independent autopsy be done, leading to speculation he was murdered. In total, 13 Iranian environmentalists have been detained this year. The fatalities in April may have been slightly higher than usual, but not exceptionally so. This kind of violence is a regular occurrence around the world. In January, three men patrolling Keo Siema Wildlife Sanctuary in Cambodia were shot dead by suspected illegal loggers. 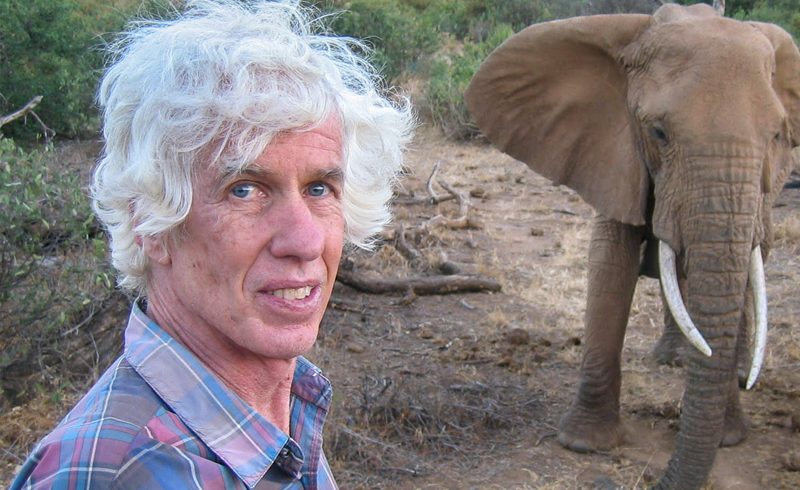 In February, Esmond Bradley Martin, an internationally renowned conservationist who investigated the ivory trade and helped bring many poachers and dealers to justice, was stabbed to death in his home in Nairobi. That same month, eight people in Tanzania were charged with murdering conservationist Wayne Lotter last year, who was a founder of the PAMS Foundation which worked to stop the poaching of elephants and trafficking of ivory in Tanzania. In March, eighteen employees of a gorilla sanctuary in eastern Democratic Republic of the Congo were abducted by a militia group. The Guardian has listed 20 environmentalists who had died in suspicious circumstances in 2018 already, but the real number could be even higher. In 2017, 197 environmental activists were killed. That equates to a murder every four days. This was actually an improvement on 2016, where 201 activists were killed. 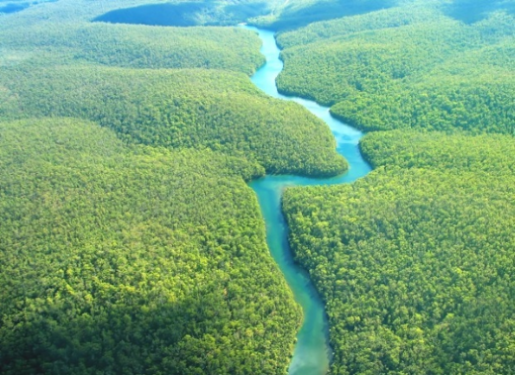 Brazil tops the leader board for places you don’t want to be a conservationist: since 2015, 145 people have died there. There has also been 102 killings in the Philippines, 95 in Colombia, and the Democratic Republic of the Congo and India tie for fourth place with 34 deaths. However, statistically Honduras holds the dubious honour of being the most dangerous place to be an environmental activist, with more deaths per capita than anywhere else.